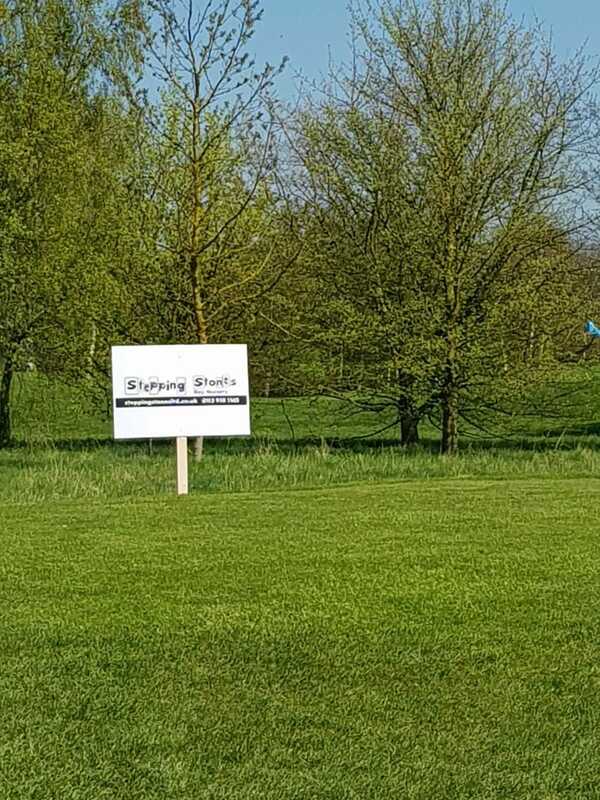 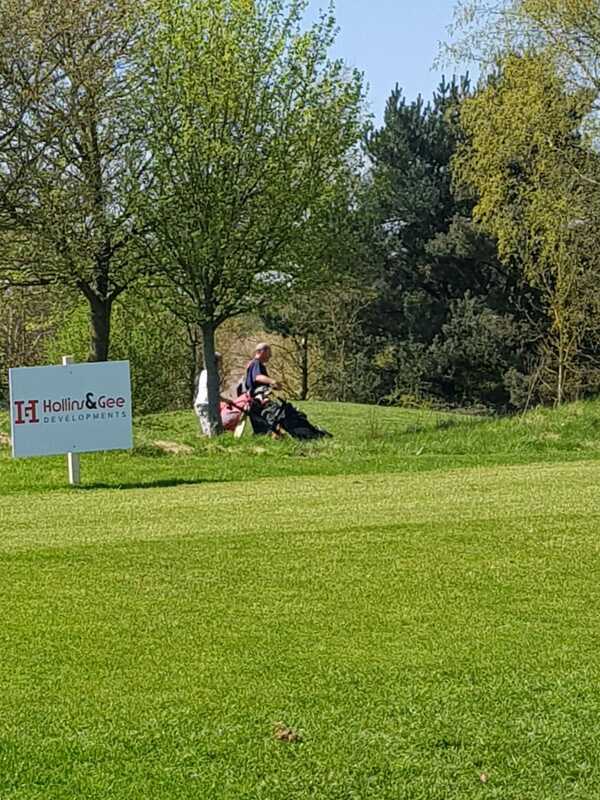 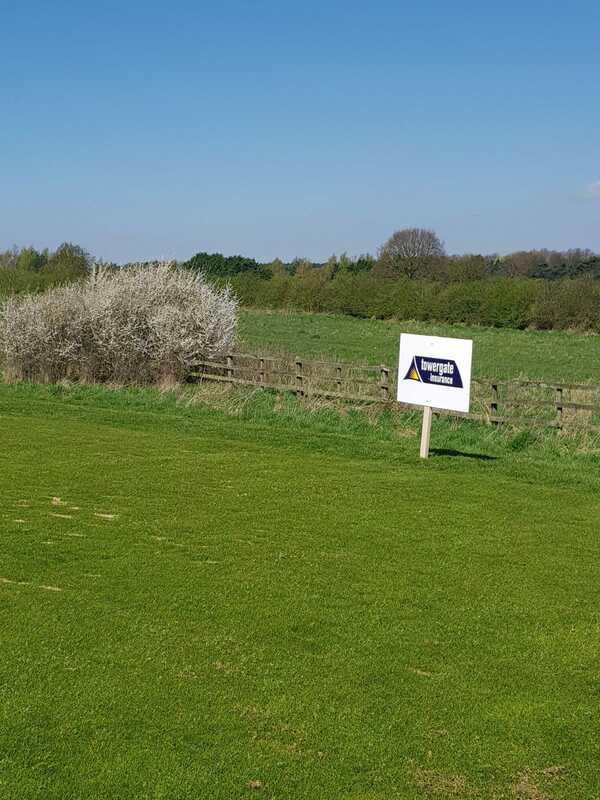 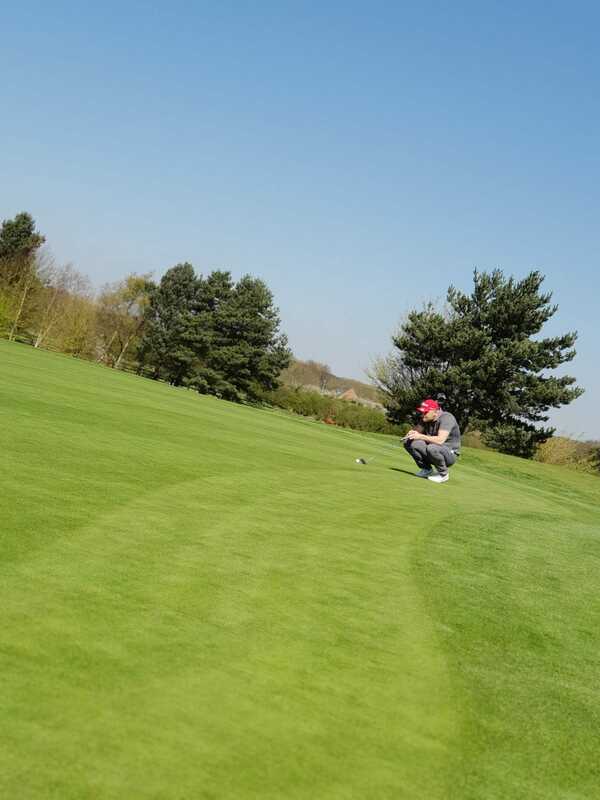 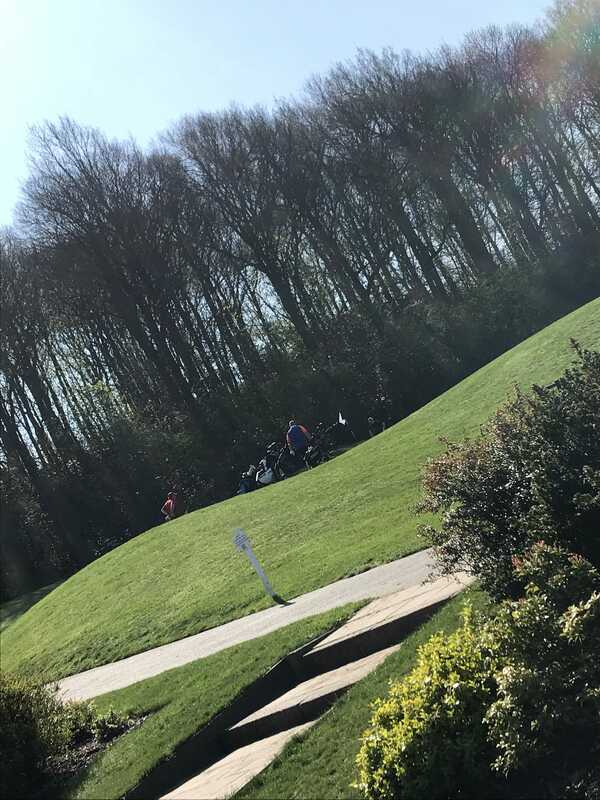 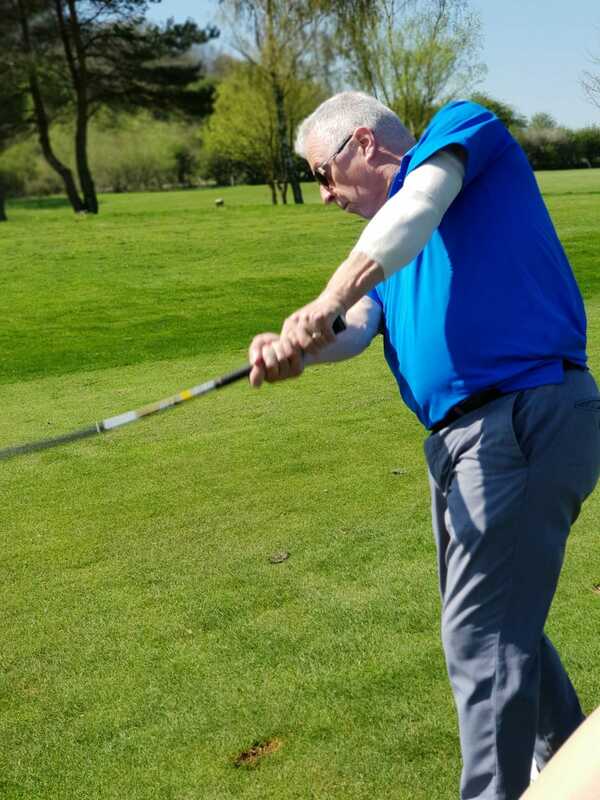 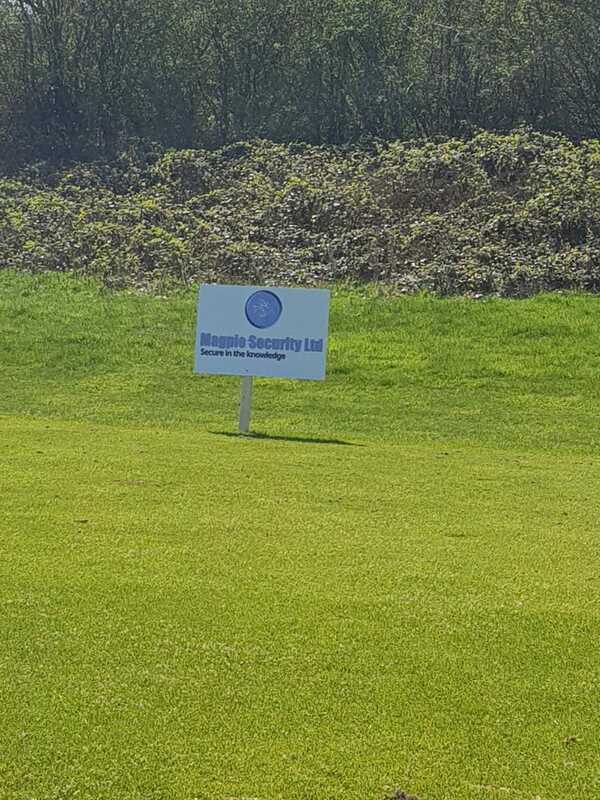 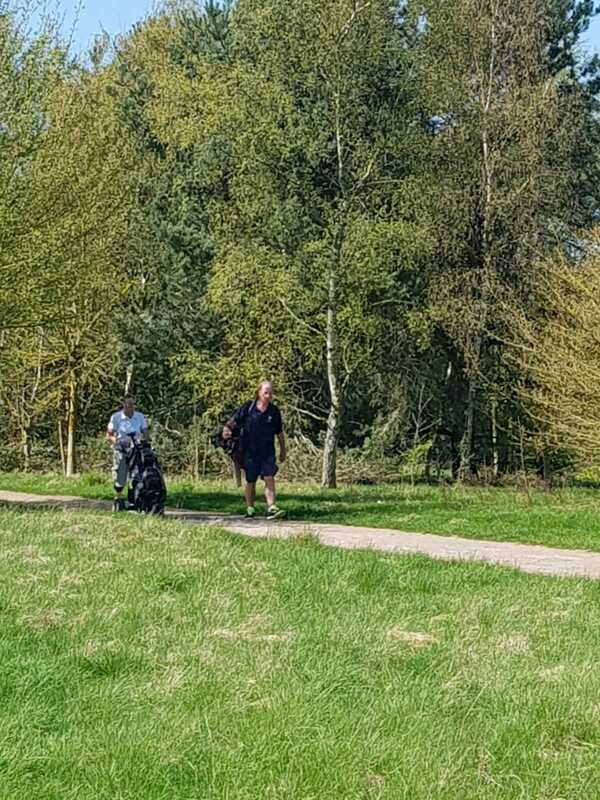 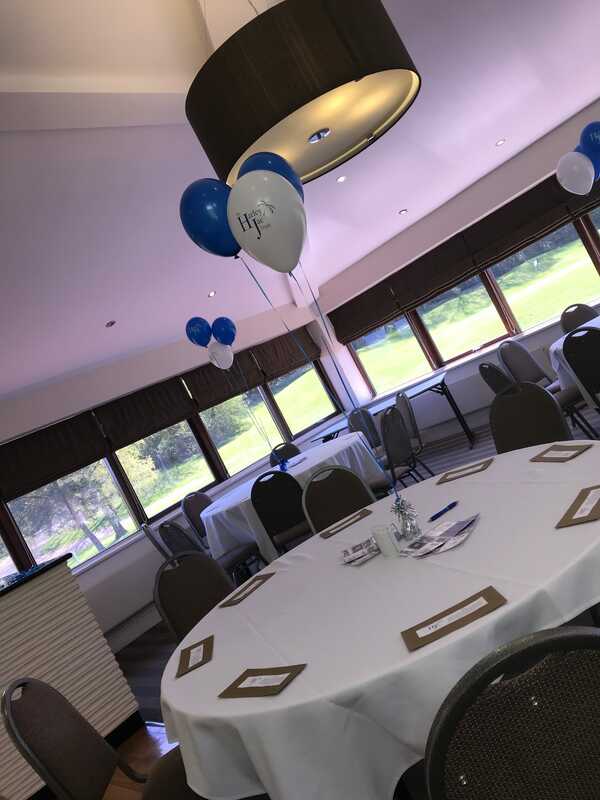 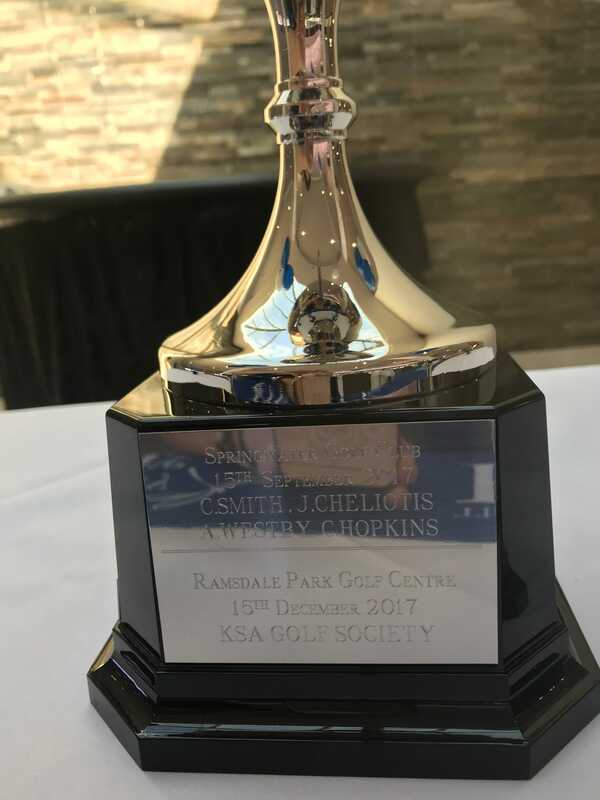 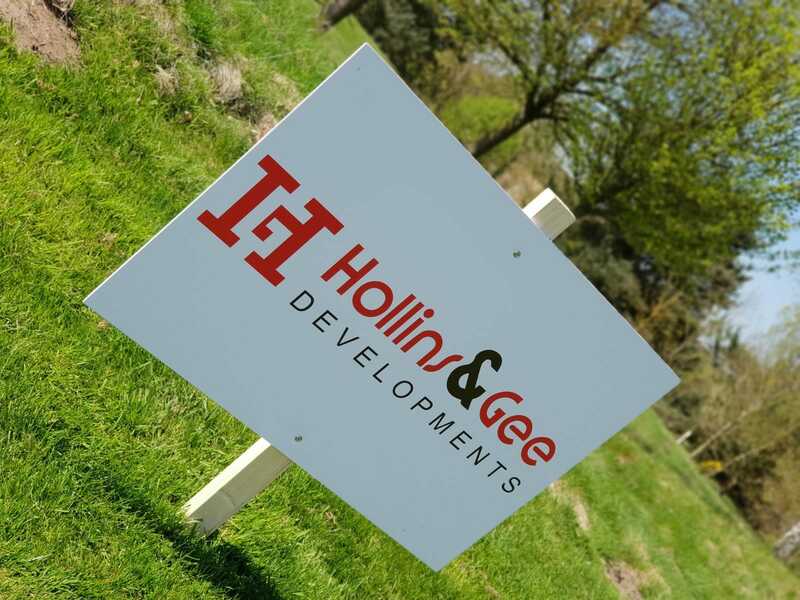 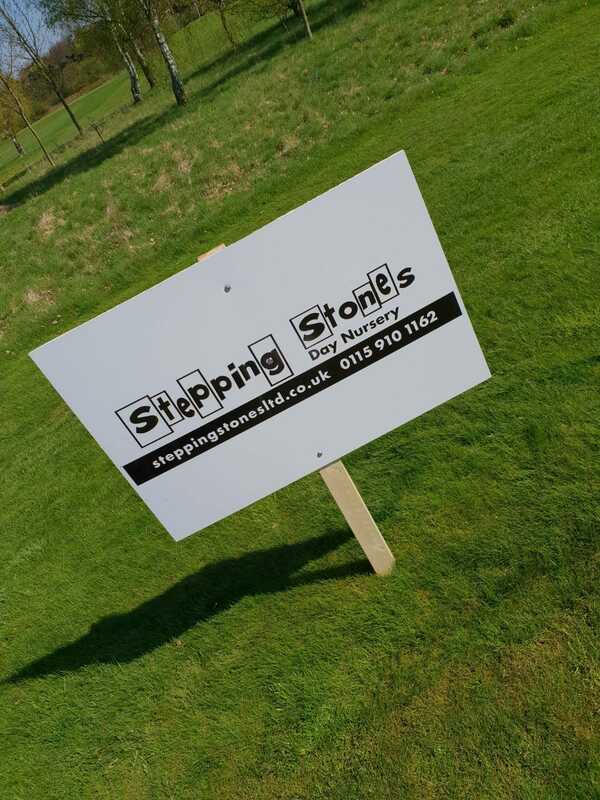 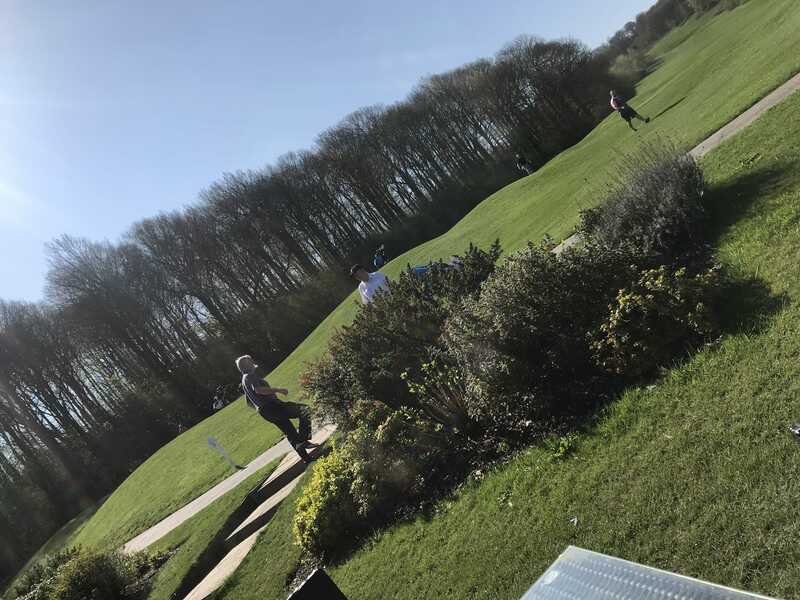 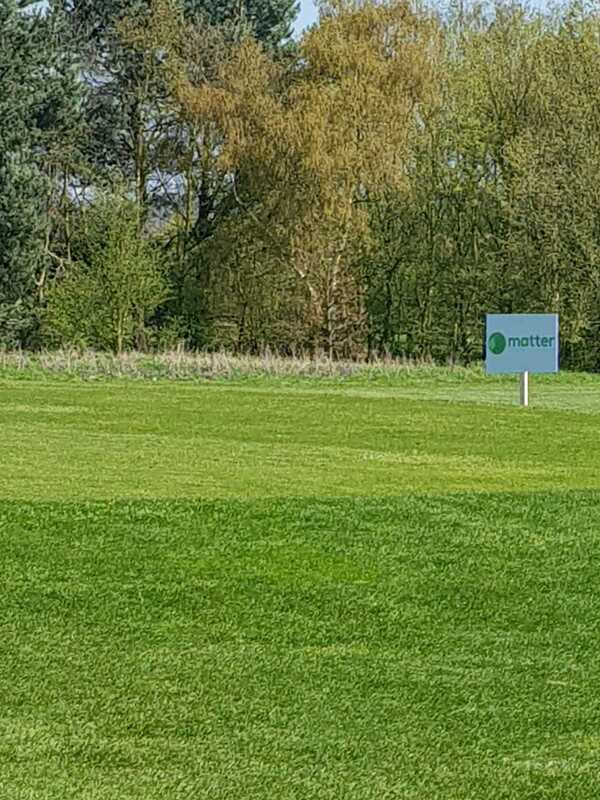 On Friday the 20th of April 2018 we held our Spring Charity Golf Day. 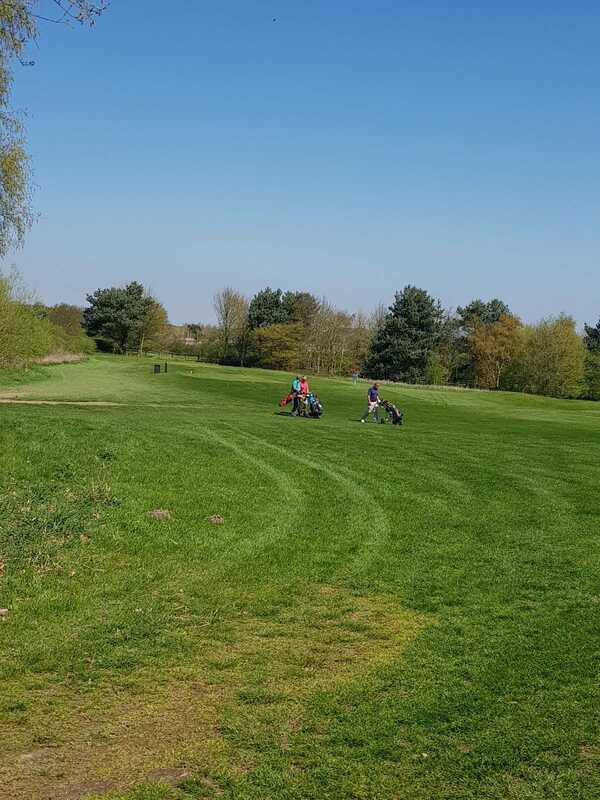 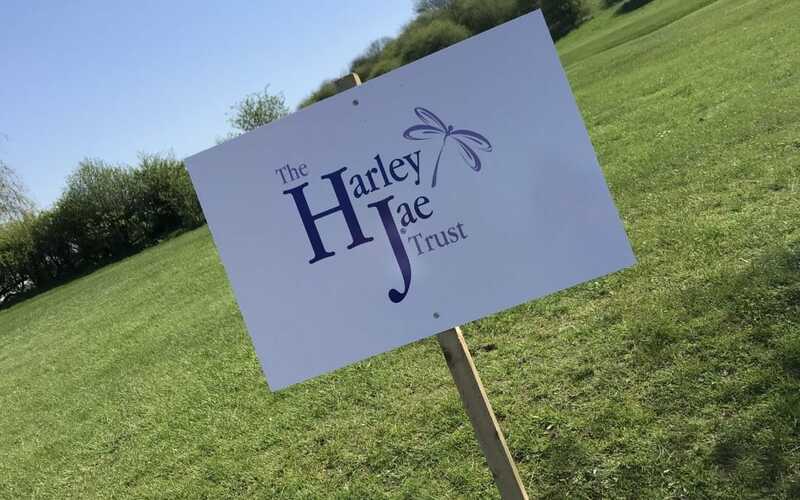 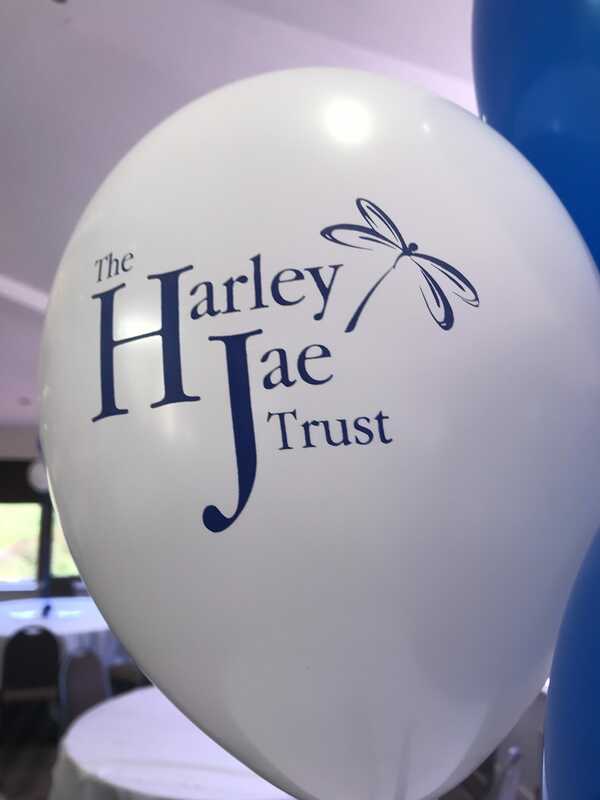 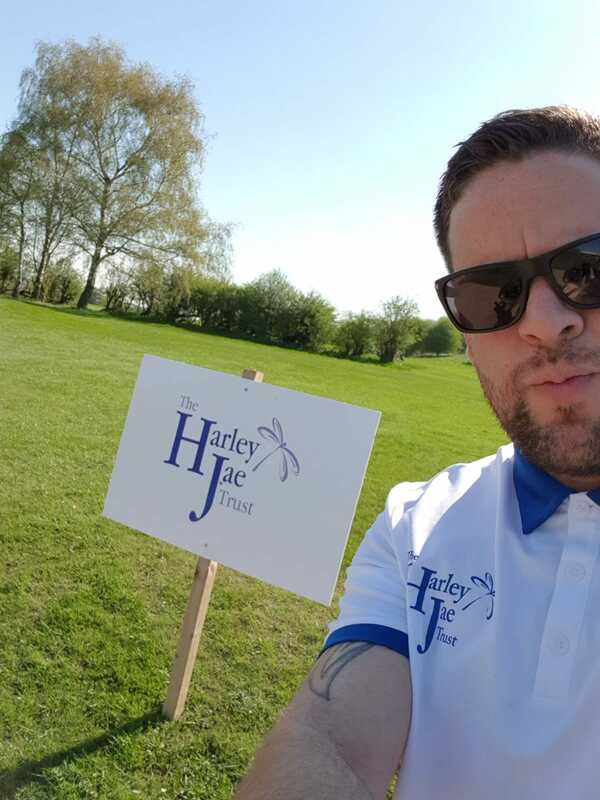 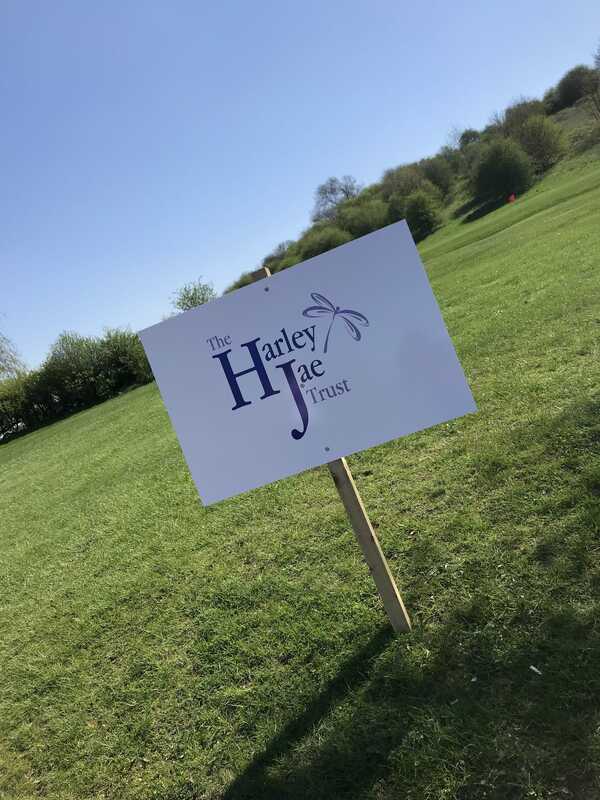 Ramsdale Golf Course hosted the fabulous day for the Harley Jae Trust and the weather was amazing for the whole event. 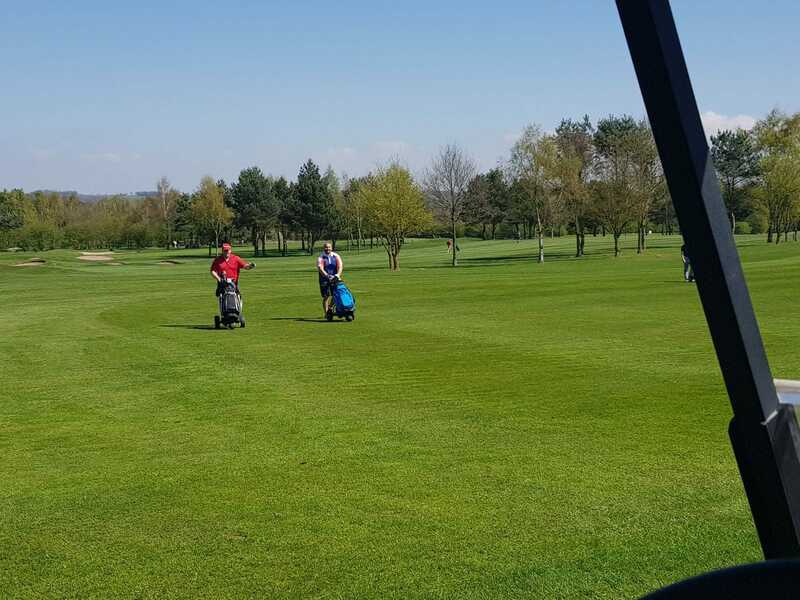 We had 35 golfing teams enter the event – all comprising of between 3 and 5 golfers. 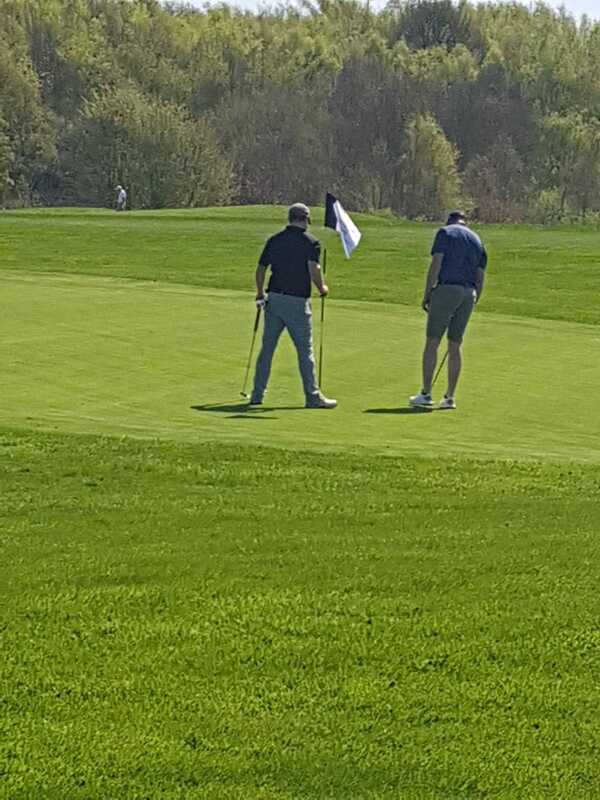 The day started at 8am and finished at 3pm, so there was some serious tans on the course. 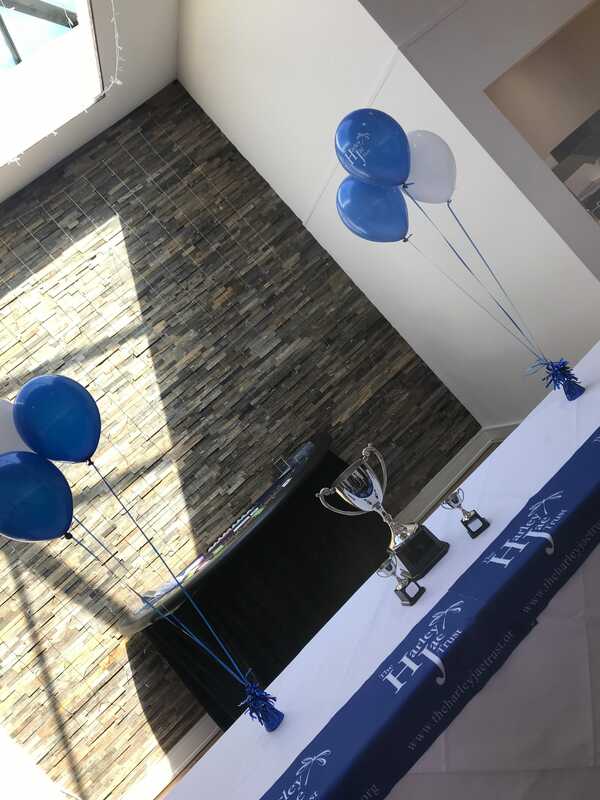 A whopping £1,588.00 was raised at the event and we dished out some prizes for the participants. 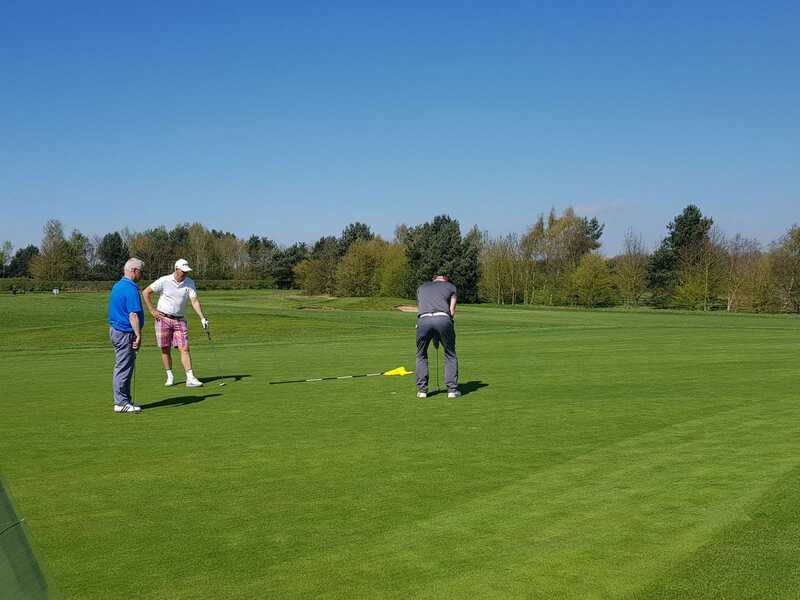 The winning team was made up of; Ian Riddell, Simon Murphey, Dave Branley & Andrew Chamberlin. 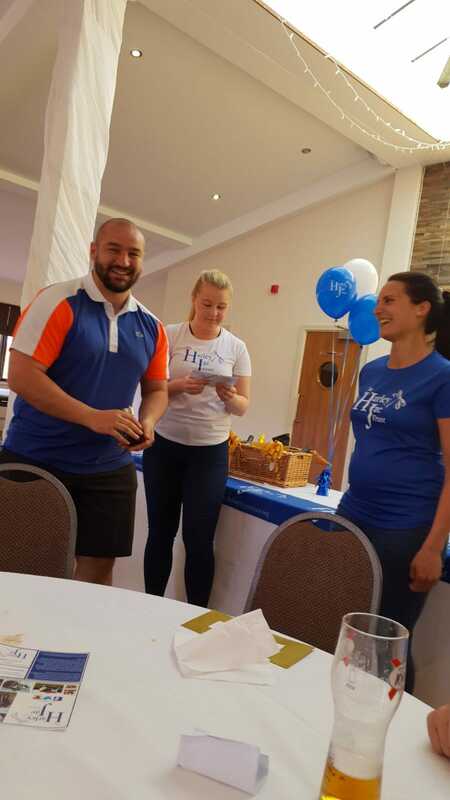 Closest to the pin went to Simon Murphey (Simon clearly had a great game) and the longest drive went to Heida. 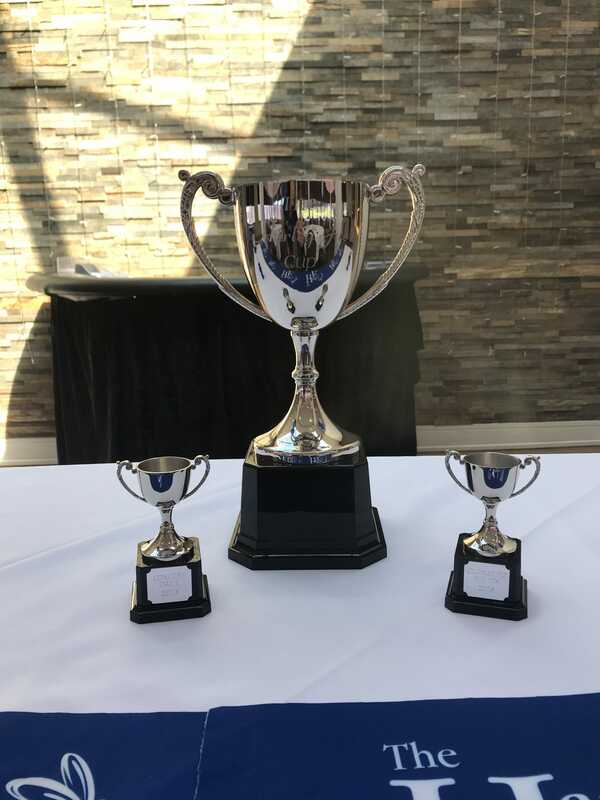 Thank you to everyone who came along and took part. 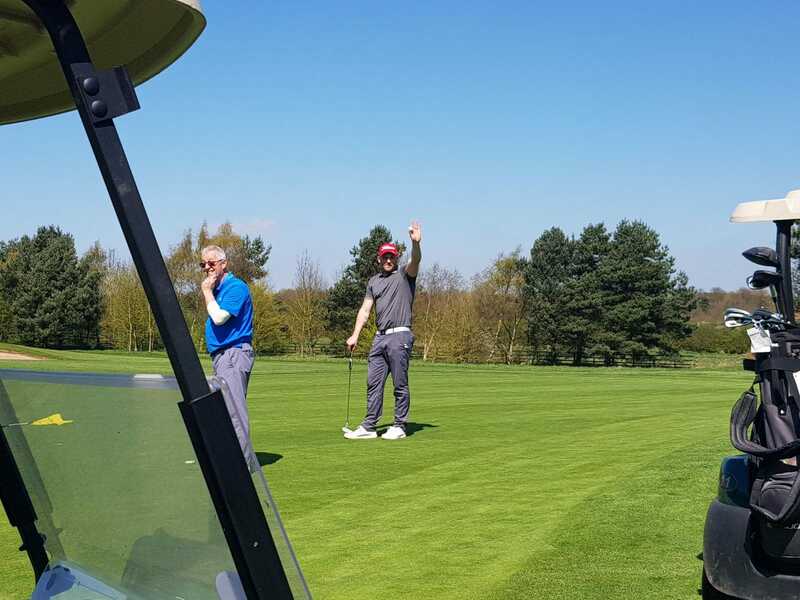 If you missed out, don’t panic! 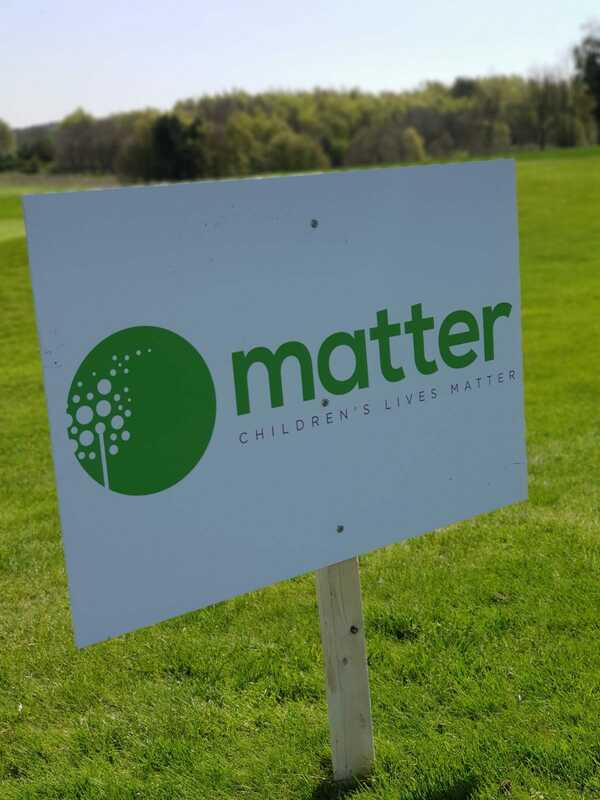 Head over to our events page to find out about the summer golf day, coming soon.